Today on May 22nd, 2017 Buono! 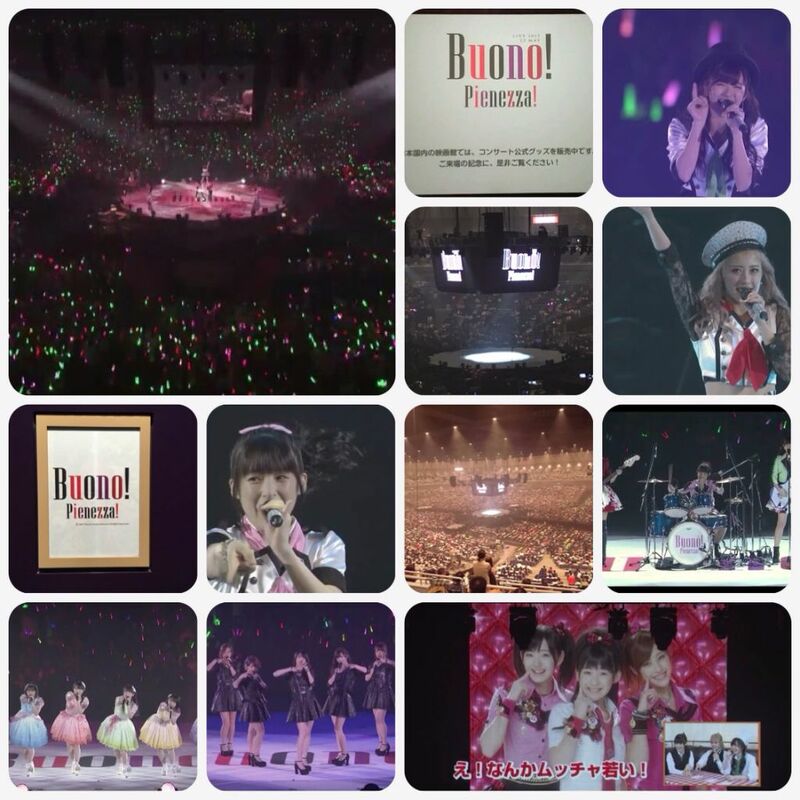 held their final concert “Buono! Live 2017 ~Pienezza!~”, a sold out show at the famed Yokohama Arena. The concert lasted over 3 hours long with 33 songs performed in total. Buono! 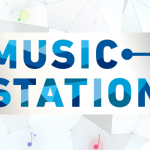 consists of former Berryz Kobo members Momoko Tsugunaga, Miyabi Natsuyaki, and C-ute member Airi Suzuki. They made their official debut on October 31st, 2007 with the single “Honto no Jibun”, which served as the ending theme for the anime “Shugo Chara!” A successful string of singles and albums were released until 2012, when Buono! activities started to slow down. After 4 years of no new music Buono! returned to the music scene with their DVD single “Sorashido -Nene-“. Once it was announced that both C-ute and Momoko Tsugunaga would be graduating from Hello!Project in June 2017 the fate of Buono! was clear. For the groups final concert many guests joined them on stage. 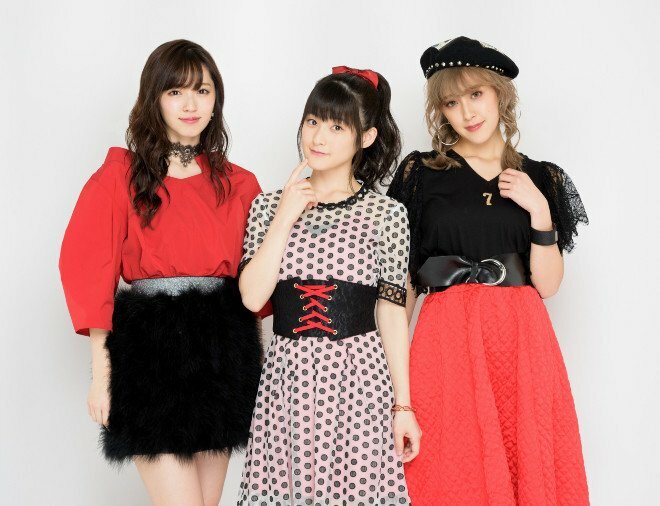 Both Country Girls and C-ute performed a few songs, as well as Miyabi’s current musical project “PINK CRES”, who will be making their CD debut next month in June.” Dolce” was also there to play at the concert. Dolce is the all-female live backing band who have performed with Buono! since 2008. A big highlight from the show was the girls’ performance of Nakimushi Shounen, an album track from Buono!’s first album “Cafe Buono!”. Each member played live instruments, Miyabi and Airi were on guitars while Momoko played the drums.